are you ready to change the world together? 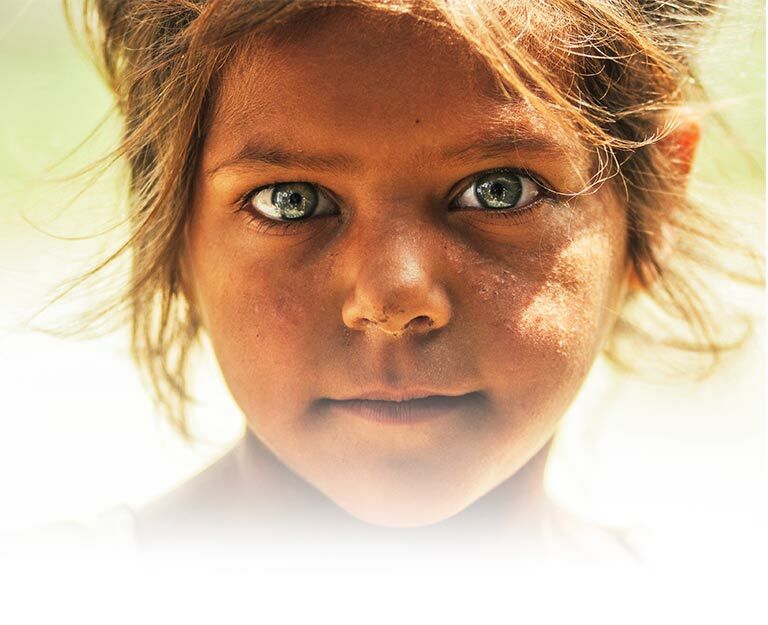 Tragically, less than 1% of the 143M orphaned and at-risk children in the world will be adopted. What happens to the other 99%? 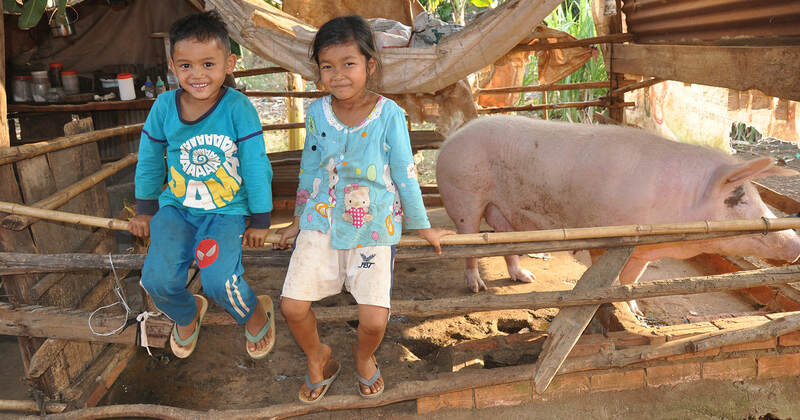 Orphan's Promise exists to provide these children with hope. We create opportunities for orphans and at-risk children to feel safe, loved, and secure so they can thrive and live exceptional lives. 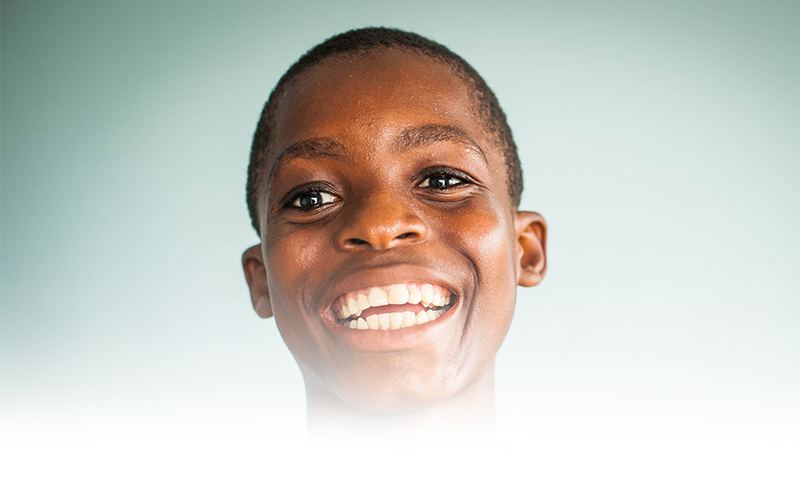 Orphan’s Promise seeks to meet the emotional, intellectual, physical, social and spiritual needs of orphaned and at-risk children around the world with the Love of God. where you live should not determine whether you succeed or fail. people are not possessions. children are not commodities. 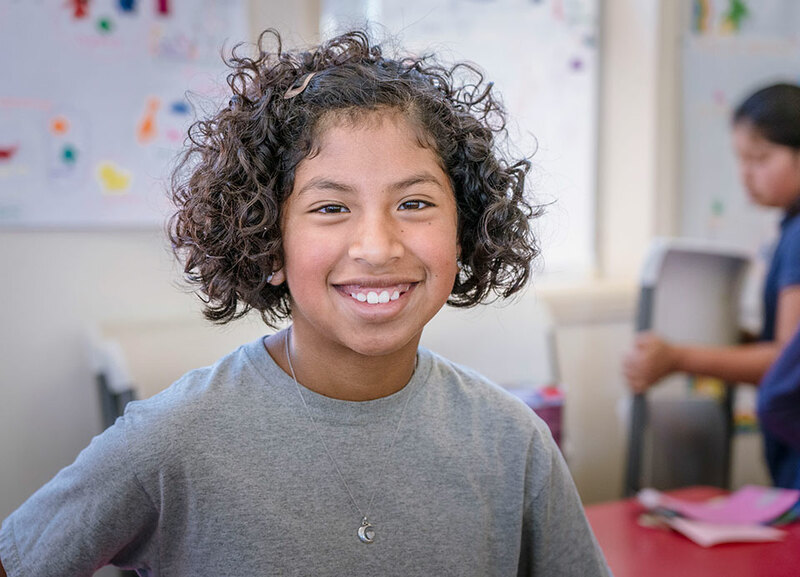 We believe every child deserves an opportunity to reach their God-given potential, and we make that possible by providing safe, loving, family environments where they can learn, grow and dream. We help keep families together through education and employment programs designed to teach the importance of family, while empowering parents to raise their own children. We create opportunities for strong, sustainable communities by providing educational, career and micro-enterprise opportunities, reducing the impact of poverty and freeing people to reach their full potential. 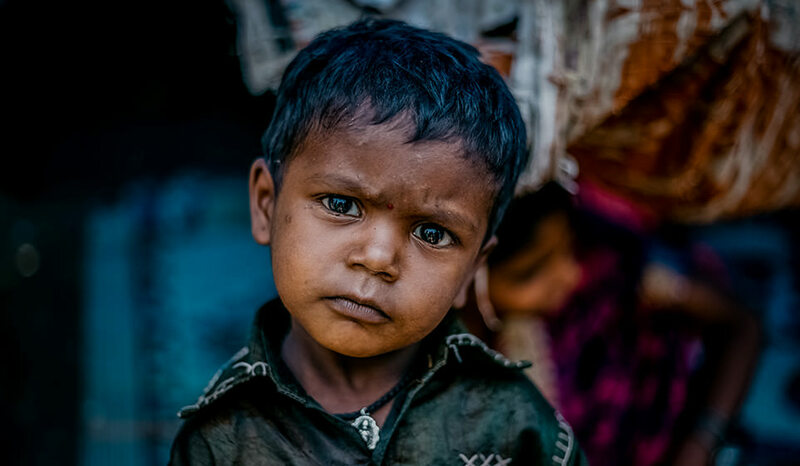 They say one man’s trash is another man’s treasure, and never has that been more true than in the slums of India where millions of men, women and children survive by rummaging through piles of trash every day. 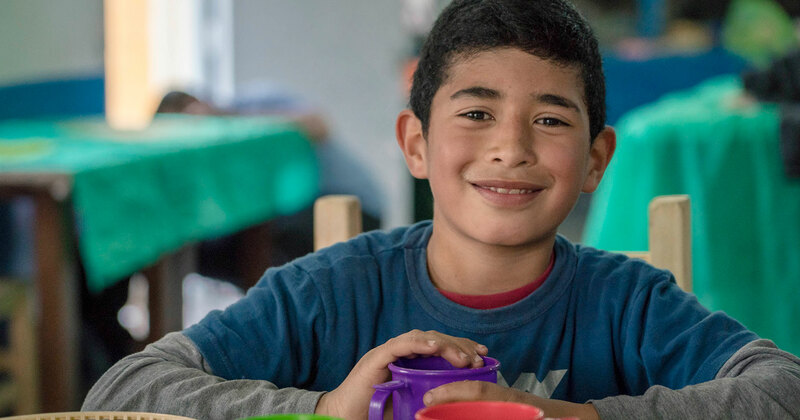 Orphan’s Promise is helping love, serve and feed orphaned and disadvantaged children in Buenos Aires who live in abject poverty and are surrounded by dangerous conditions and forced to fend for themselves.